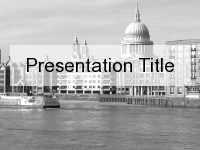 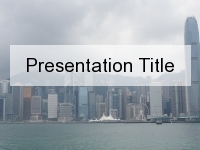 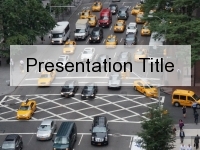 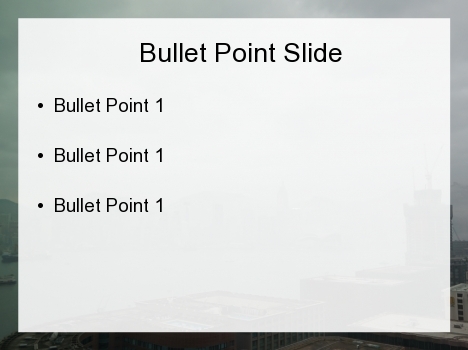 This is a free PowerPoint template of the skyline of Hong Kong and Kowloon. 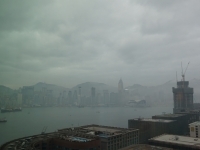 In the foreground you can see the outline of buildings in Kowloon, and across the water of Victoria Harbour you can see the skyline of Hong Kong during the day. 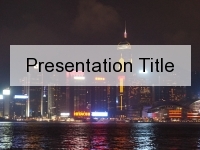 Hong Kong is a vibrant city, with many businesses, both financial and otherwise. 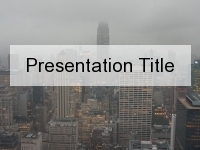 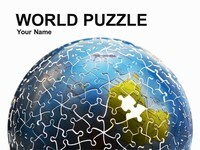 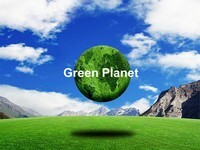 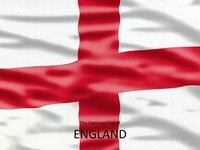 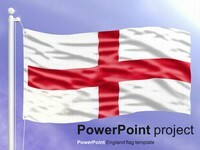 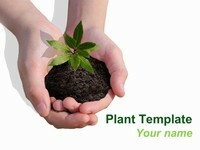 Therefore this makes a great alternative template design for business, finance and economics presentations. 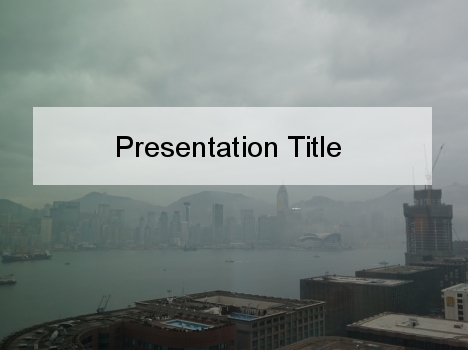 If you have an idea for how to use this template, please leave a comment in the box below.